See all the ordering details in the Pizza Term 1 flyer. For security all the previous years accounts are purged. If you have some time to spare on some Mondays, you can sign up online to volunteer. If a holiday falls on a Monday, pizza day is on the Tuesday! Popcorn! Get your Kernels Popcorn! 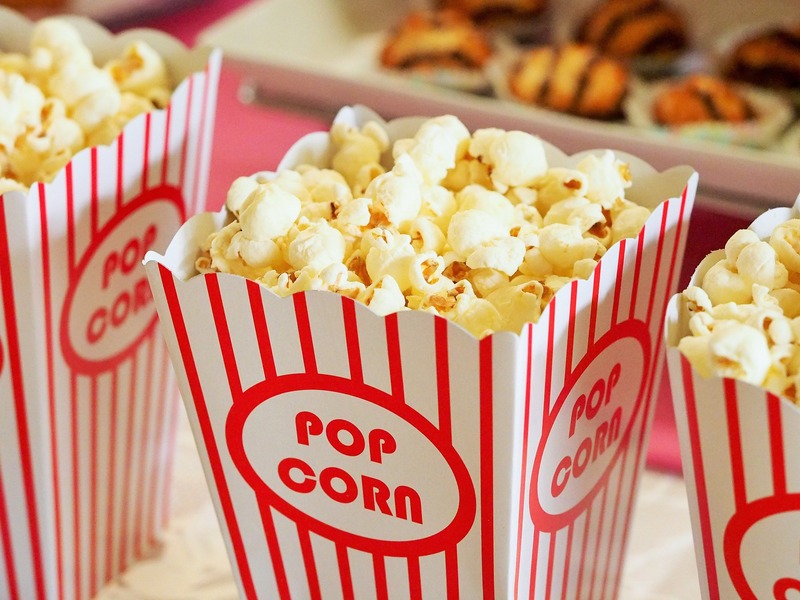 Don’t forget to login and order your child’s popcorn for delivery on Friday! All the profit is “popped” right back into our classrooms while our kids enjoy their yummy snack. See an overview of lunch options on the Lunch page and also frequently asked questions. This document gives ordering details for pizza, wraps and milk. Order deadline for pizza, wraps and milk for Term 1 is Tuesday September 16th.